Engineers tasked with building an airport are faced with countless challenges: The ideal location needs ample space, endless flat ground, favorable winds and great visibility. But spots in the real world are rarely ideal, and engineers are forced to work with what they have, making sure that the end product is the safest possible structure for pilots. A survey of airports around the world turns up a mixed bag, ranging from dangerous and rugged landing strips to mega-size facilities that operate like small cities. 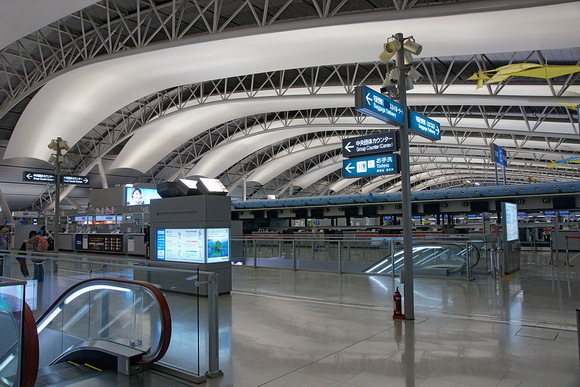 Here, PM explores the world's most remarkable airports and why they stand out. Land is a scarce resource in Japan, so engineers headed roughly 3 miles offshore into Osaka Bay to build this colossal structure. 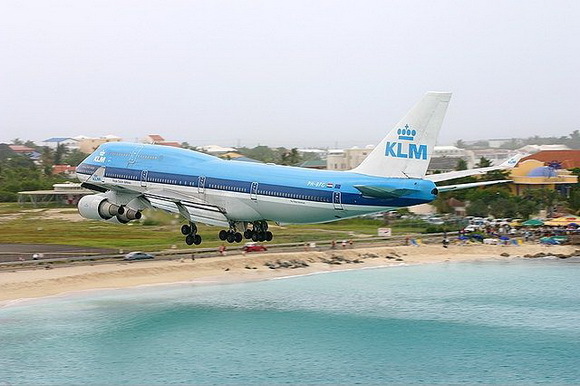 Work on the manmade island started in 1987, and by 1994 jumbo jets were touching down. Travelers can get from the airport to the main island of Honshu via car, railroad or even a high-speed ferry. Kansai's artificial island is 2.5 miles long and 1.6 miles wide—so large that it's visible from space. Earthquakes, dangerous cyclones, an unstable seabed, and sabotage attempts from protestors are just some of the variables engineers were forced to account for. As impressive as the airport is, Stewart Schreckengast, a professor of aviation technology at Purdue University and a former aviation consultant with MITRE, cautions that climate change and rising sea levels pose a very real threat to the airport's existence. "When this was built, [engineers] probably didn't account for global warming," he says. "In 50 years or so, this might be underwater." Winston Churchill Avenue, Gibraltar's busiest road, cuts directly across the runway. 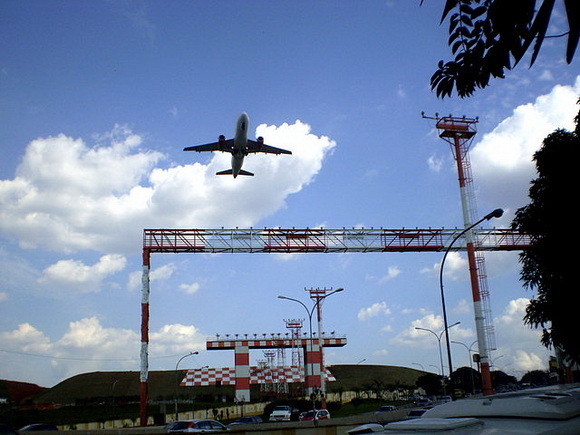 Railroad-style crossing gates hold cars back every time a plane lands or departs. "There's essentially a mountain on one side of the island and a town on the other," Schreckengast says. "The runway goes from side to side on the island because it's the only flat space there, so it's the best they can do. It's a fairly safe operation as far as keeping people away," he says, "It just happens to be the best place to land, so sometimes it's a road and sometimes it's a runway." Madeira is a small island far off the coast of Portugal, which makes an airport that is capable of landing commercial-size aircraft vital to its development. 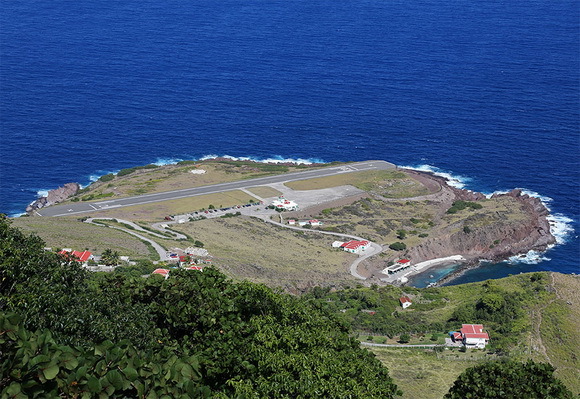 This airport's original runway was only about 5000 feet long, posing a huge risk to even the most experienced pilots and limiting imports and tourism. Engineers extended the runway to more than 9000 feet by building a massive girder bridge atop about 200 pillars. The bridge, which itself is over 3000 feet long and 590 feet wide, is strong enough to handle the weight of 747s and similar jets. In 2004, the International Association for Bridge and Structural Engineering selected the expansion project for its Outstanding Structure Award, noting that the design and construction was both "sensitive to environmental and aesthetic considerations." Schreckengast, who has worked on consulting projects at this airport, says one of the major problems is that the only taxiways were located at the end of the runways. "We recommended that they build an additional taxiway in the middle, from side to side, and they said ‘absolutely not, that will take out a green and one fairway.'" The airport and the course were originally an all-military operation, but have since opened up to commercial traffic. Security threats, however, have limited the public's access to the greens. 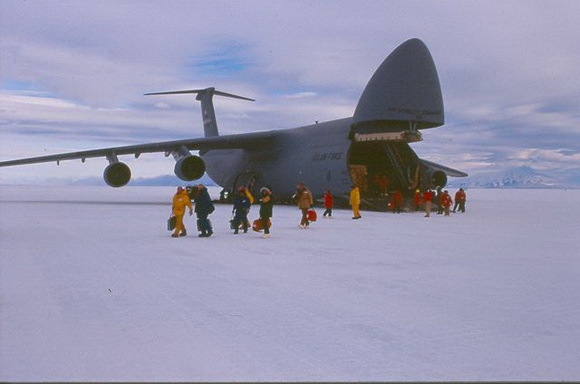 The Ice Runway is one of three major airstrips used to haul supplies and researchers to Antarctica's McMurdo Station. As its name implies, there are no paved runways here—just long stretches of ice and snow that are meticulously groomed. 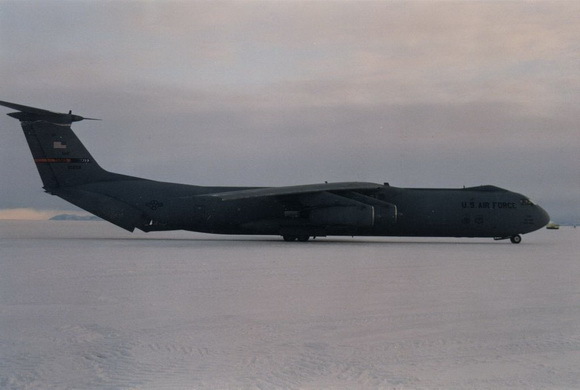 There is no shortage of space on the Ice Runway, so super-size aircraft like the C-130 Hercules and the C-17 Globemaster III can land with relative ease. The real challenge is making sure that the weight of the aircraft and cargo doesn't bust the ice or get the plane stuck in soft snow. 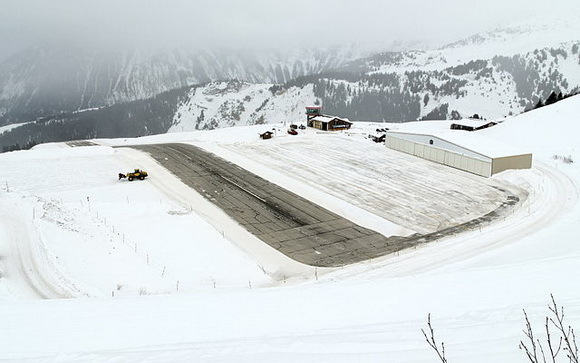 As the ice of the runway begins to break up, planes are redirected to Pegasus Field or Williams Field, the two other airstrips servicing the continent. Most major cities have an airport, but rarely are they built just 5 miles from the city center, especially in metropolises like Sao Paulo. Congonhas' close proximity to downtown can be attributed in part to the fact that it was completed in 1936, with the city experiencing rapid development in the following decades. While having an airport only 5 miles from the city center may be a convenience for commuters, it places a strain on both pilots and air traffic control crews. "It becomes a challenge in terms of safety to just get the plane in there," Schreckengast says. "Then you throw on noise restrictions and these terribly awkward arrival and departure routes that are needed to minimize your noise-print and it becomes quite challenging for pilots." Fortunately, Sao Paulo's many high-rise buildings are far enough away from the airport that they aren't an immediate obstacle for pilots landing or taking off. Getting to the iconic ski resort of Courchevel requires navigating the formidable French Alps before making a hair-raising landing at Courchevel International Airport. The runway is about 1700 feet long, but the real surprise is the large hill toward the middle of the strip. "You take off downhill and you land going uphill," Schreckengast says. He adds that the hill, which has an 18.5 percent grade, is so steep that small planes could probably gain enough momentum rolling down it with no engines to safely glide off the edge. 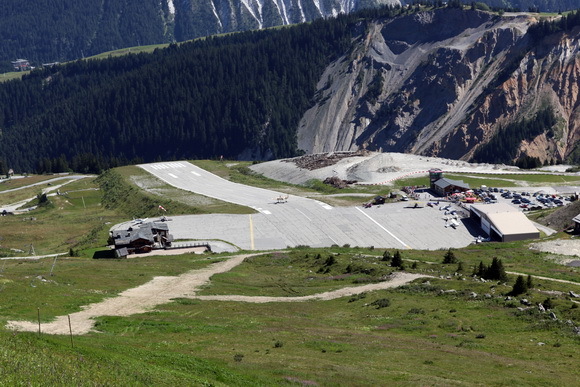 Landing at Courchevel is obviously no easy task, so pilots are required to obtain certification before attempting to conquer the dangerous runway. Nothing says fun in the sun like roaring engines and the smell of jet exhaust. Landing on this Caribbean island forces pilots to fly over a small strip of beach, clear a decent-size fence and pass over a road just before hitting the runway. Not many airports are flanked by oceanfront property filled with tourists standing under incoming aircraft. While the tourists are not really in harm's way—with the exception of their hearing—Schreckengast says that trucks driving on the small road between the beach and the runway could be at risk. "The challenge is to make sure there's not a big semi truck coming through when the plane is landing. It becomes a vertical obstacle, and, if the truck is light, the jet blast could blow it over. Svalbard is a cluster of Norwegian islands sitting in the Arctic Ocean. 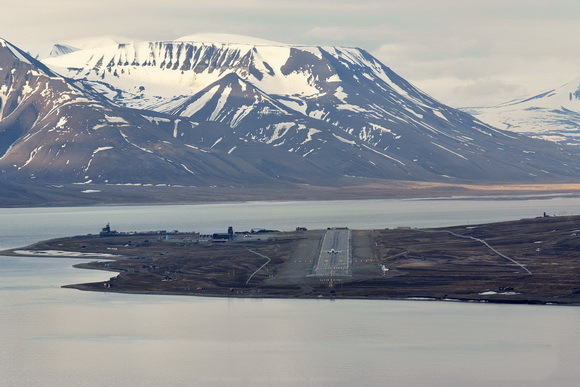 While there are three airports within the archipelago, two of which are used mainly to transport miners, Svalbard Airport is open to commercial travel, making it the world's northernmost airport that tourists can book tickets to. 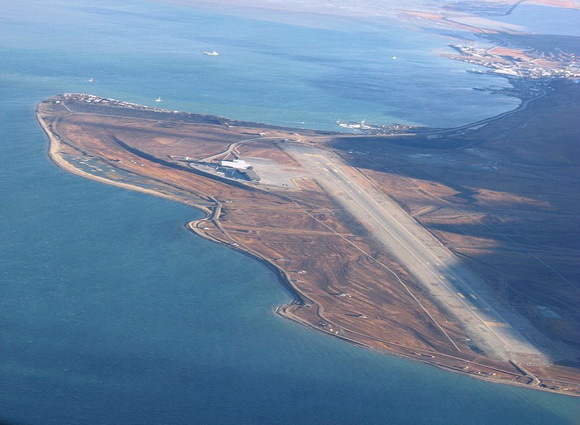 Engineers used the region's brutally cold climate to their favor during construction and built the runway on a layer of permafrost. 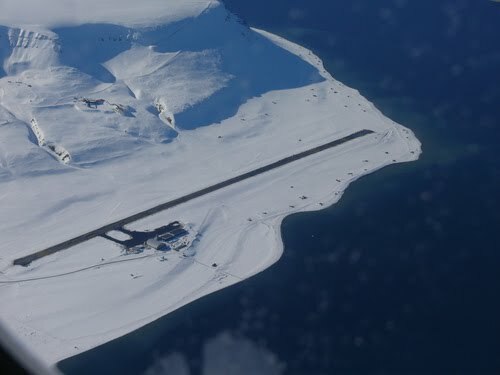 The airport was completed in 1975, but slight seasonal changes caused sections of the runway to become uneven, forcing the need to repave the runway on several occasions. 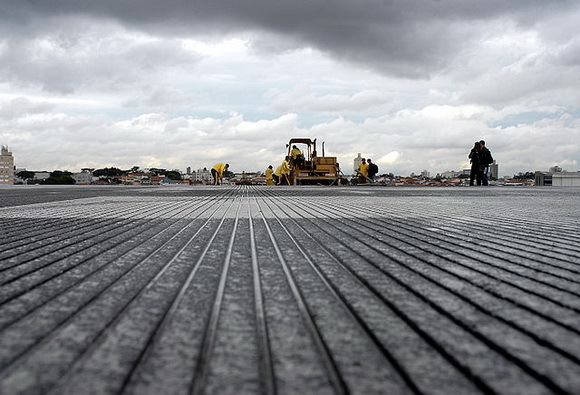 A project was launched in 1989 aimed at insulating troublesome sections of the runway from the ground, which proved relatively successful. However, a 2002 study indicates that rising temperatures in the area may increase the need and frequency of maintenance efforts and repaving. Getting to this paradise-like island can be a bit distressing thanks to a 1300-foot-long runway, slightly longer than most aircraft carrier runways. Large planes aren't landing here, but the small runway is difficult even for Cessnas and similar aircraft. "The little X means don't land there," says Schreckengast, a former Navy pilot who is no stranger to landing on less than lengthy runways. "It's challenging, but if you don't have something like that, the people here don't get things they routinely need, like mail." Given the limited amount of land and rolling topography of the island, not many other options exist. One of the most difficult/ craziest airport is LUKLA airport (VNLK) in Nepal. The author of this article was probably didn't fly to Nepal. another crazy runway to fly into is Mangalore Airport (IXE) in India. they forgot toncontin airport in tegulcigalpa,honduras, that airport is scary!!!! I think that Lukla is probably the most dangerous, although all of them look pretty scary. I really love to fly in lukla, nepal.. but when i'm in a final leg, it makes me shiver to my bones... hahahahah.. but it's fun land there at lukla airport. lukla is the most dangerous. There are some others that are just plain extreme. The one in Nepal mentioned by others. Butain. Some in Tibet where the air is so thin they have the world's longest runway. Good list though. Bogota El Dorado Airport is pretty dangerous too. Not only is it 8300 feet above sea level but just a few miles ahead lie the Andes Mountains. It is in the middle of Colombia, so it can get pretty hilly. Many fatal accidents happen in Bogota because it gets cloudy or foggy and the planes don't ascend rapidly enough and crash into the mountains. 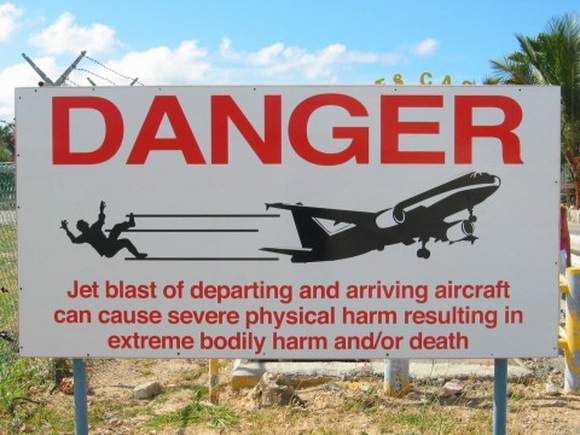 Good information about some dangerous airport in the world its really increase my knowledge thanks for sharing.